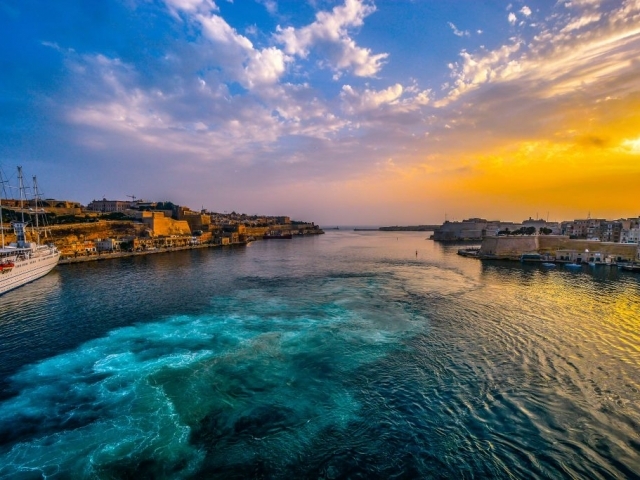 The Maltese are warm and generous people. 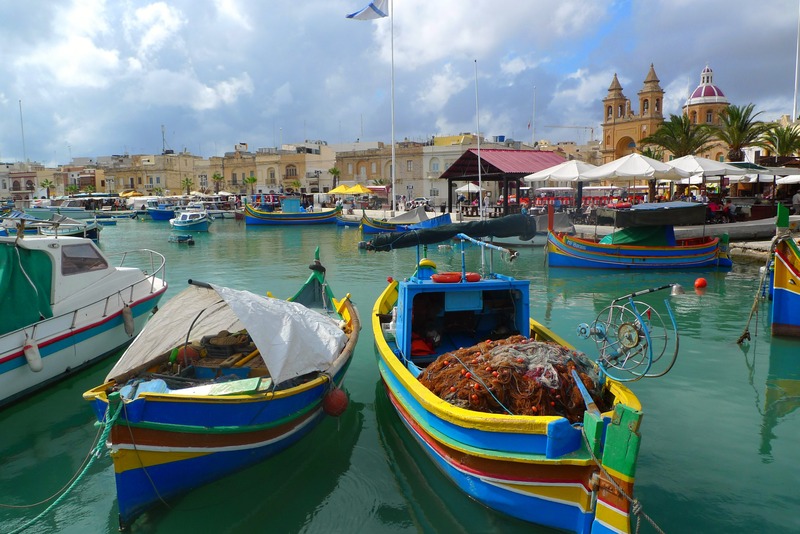 Once you’re done exploring, be sure to find yourself a seat somewhere to enjoy a Kinnie and take in some traditional Maltese folk music (ghana). 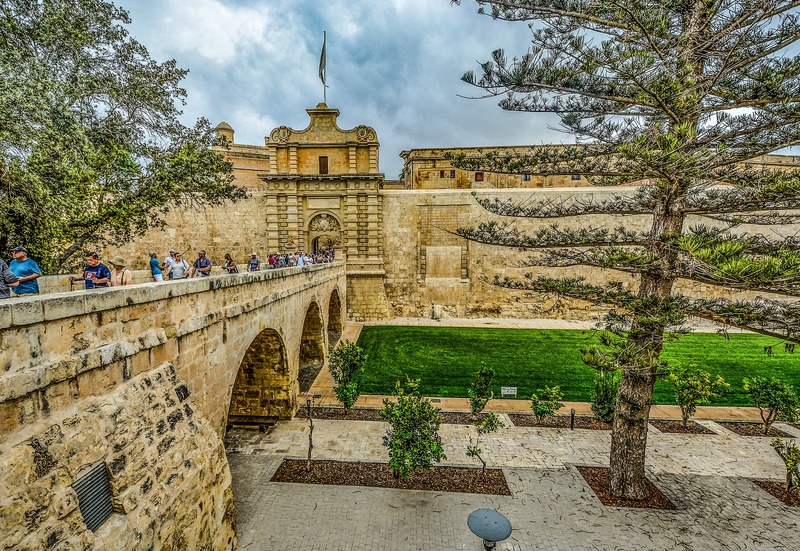 Our Malta Regional Discovery tour explores a land like nowhere else and must be experienced to fully appreciate the beauty and history. 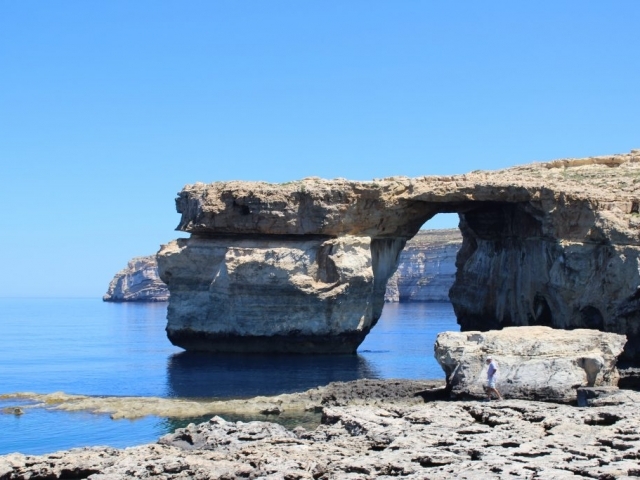 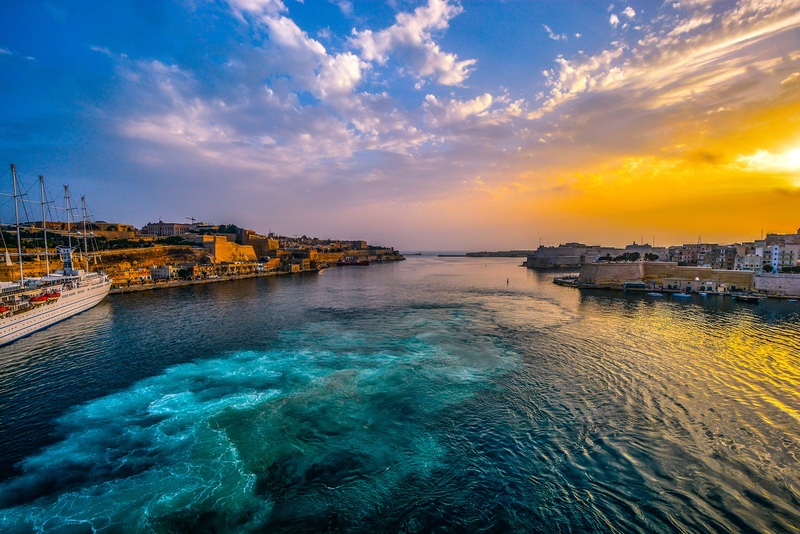 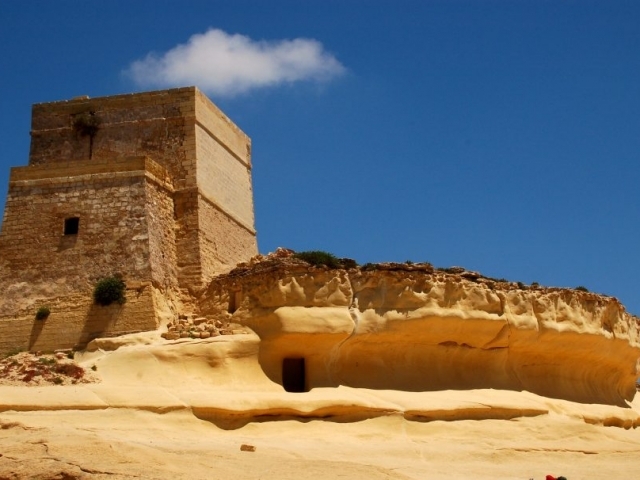 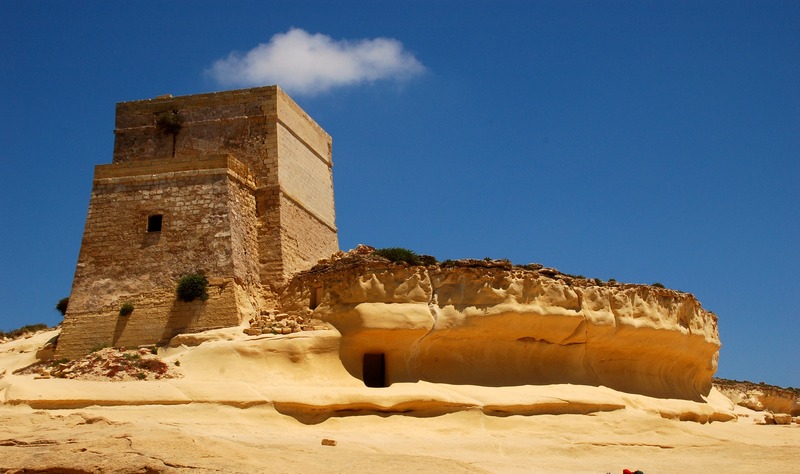 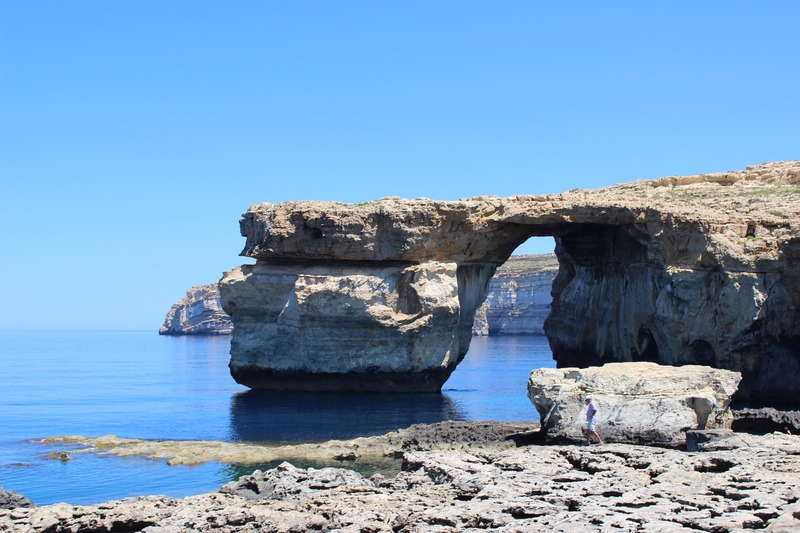 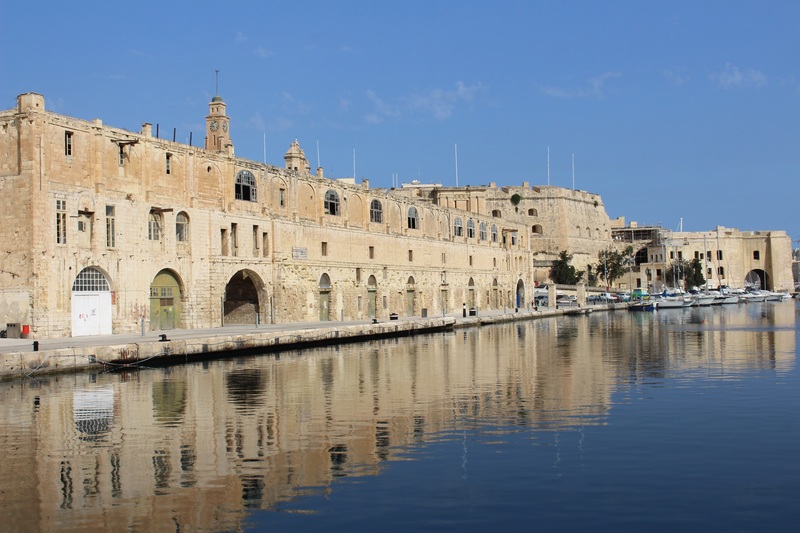 Explore the wonders of Malta on this incredible tour, which takes you from the capital, Valletta, to the historically rich towns of Vittoriosa, Mdina and Gozo.